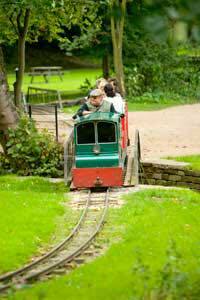 Shibden has always welcomed children and the Mereside Centre is happy to continue that tradition. 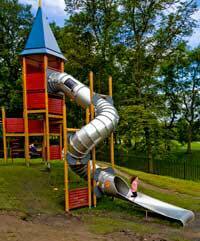 We provide excellent facilities for children including highchairs and children's toys and play area. The Mereside Centre is an excellent venue for children's parties of all kinds. We provide a Package which includes catering and personalised decorations and themes for children's parties and our venue is becoming increasingly popular for parties. Please do look at our Children's Party Menu.